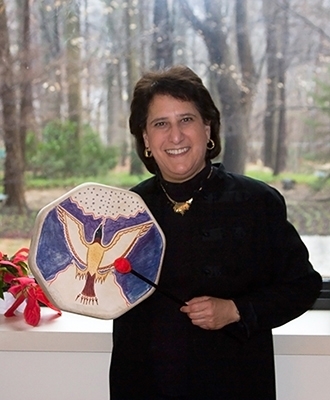 Formerly Principal Percussionist/Assistant Principal Timpanist with the San Antonio Symphony Orchestra, Marilyn Rife now resides in Philadelphia, PA. While living in Portland, Oregon, Mariliyn performed with the Oregon Ballet Theatre, Portland Chamber Orchestra, Oregon Symphony, and the Portland Symphonic Choir. She was also Orchestra Manager with the Oregon Symphony followed by her position as Director of Orchestra Personnel and Human Resources with the Baltimore Symphony Orchestra. Before moving to Portland, she had performed with the Chicago Symphony Orchestra as an extra musician in subscription concerts, tours, and recordings. She was also an instructor of percussion at Trinity University and St. Mary's University, both in San Antonio, Texas. She has served in an advisory capacity on orchestra panels for The National Endowment for the Arts in 1994 and 1996. Marilyn is currently Orchestra Personnel Manager for The Philadelphia Orchestra. "... snappy, impeccable percussionist who really ought to be declared a national landmark." A native of Chicago, Marilyn spent many summers at the National Music Camp and her last two years of high school at the Interlochen Arts Academy, both in Interlochen, Michigan. She is an Oberlin College graduate. In November of 1992, Marilyn was featured as soloist with the Winters Chamber Orchestra in the world premiere of "Primitive Echoes" Concerto for Timpani and Orchestra by Alice Gomez. The work, written for Marilyn, was subsequently performed with The San Antonio Symphony. "...the infectious rhythms bypassed thought to resonate on a primal level, unlocking the sort of mystic reaction that surfaces every time I hear Stravinsky's 'Rite of Spring.' 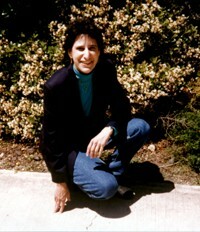 "
playing timpani on her solo release, "Seasons of the Drum"
Marilyn has several published percussion works. Copyright © 1996-2014 Marilyn Rife. Original photos by San Antonio Express-News, Warren Johnson, Marilyn Rife, and Sherron Huffman. Page Design by: Carolyn A. Andre.